Oranges! It’s that time of year here in Florida, and it is not just for juice. 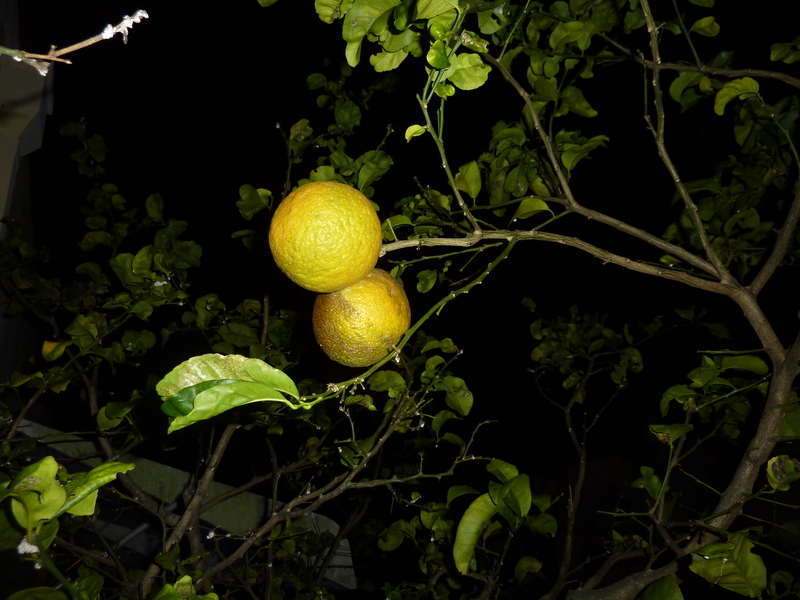 Just went out to pick the last two oranges in my yard for tomorrow. Enjoy.